PrimEvil Studios is on Facebook. Click here to become a fan. Yay Egg! I might have to dig up another batch of oldies to send you. Any time. Drop me a line. 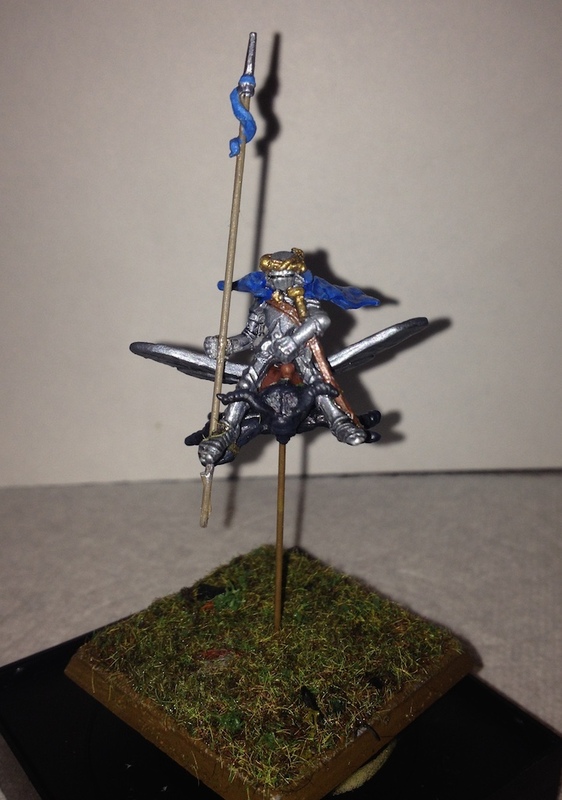 Have been meaning to post a few pictures of mini's that Egg did for me this year... 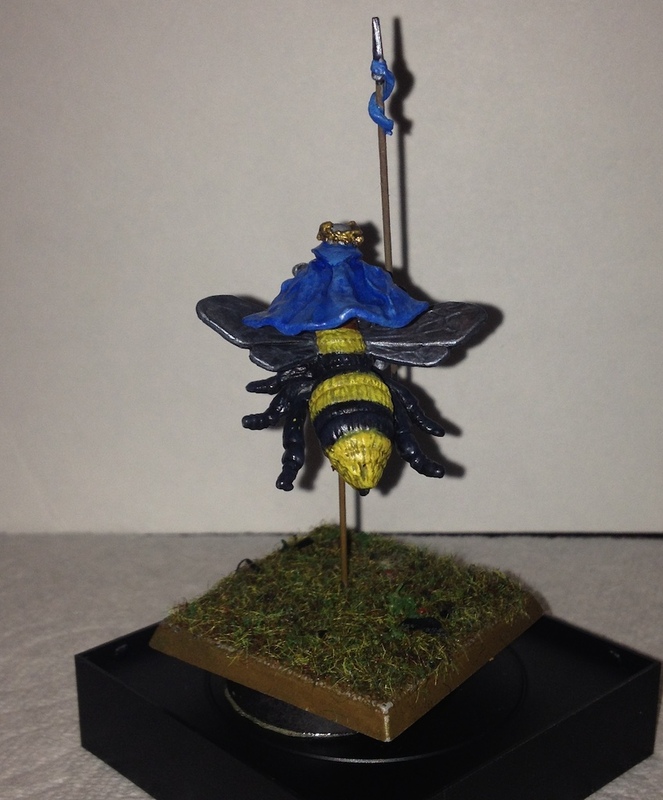 The big one was Briarrose the Bee Knight, this Ral Partha 1979 and has been sitting in a box of figures for way to long. Now it lives in a Chessex Display case.